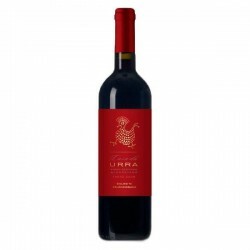 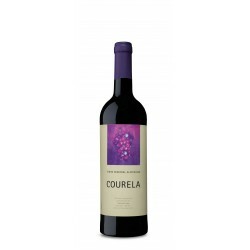 Ruby color with aromas of ripe red fruits. 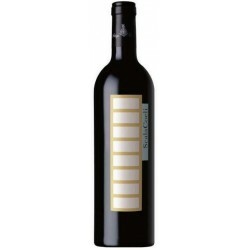 When you open will also evolve to notes of cocoa. 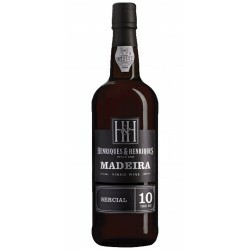 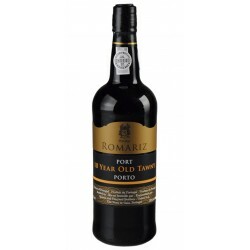 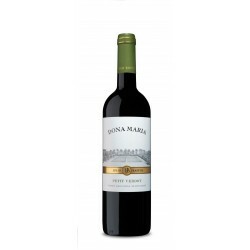 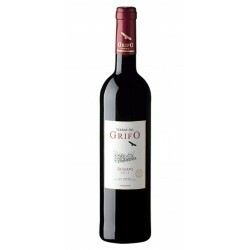 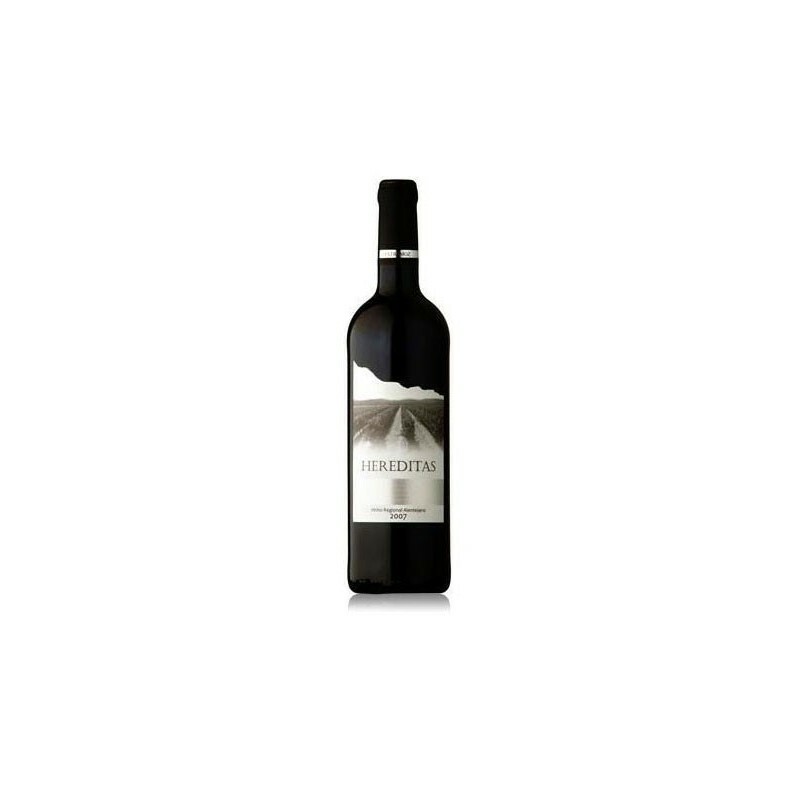 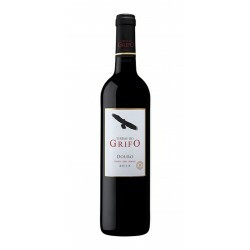 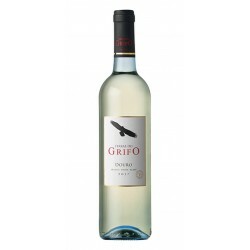 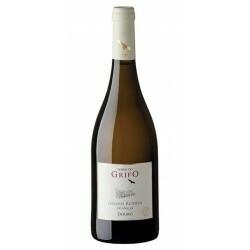 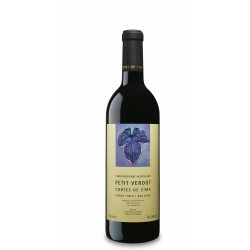 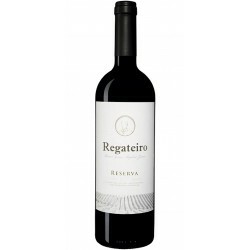 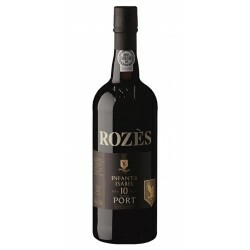 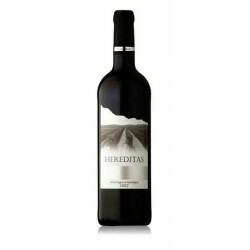 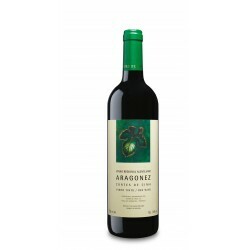 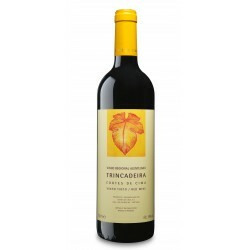 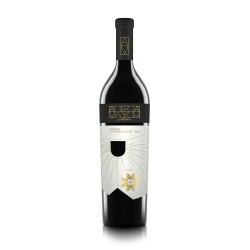 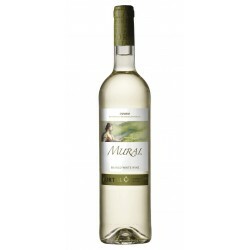 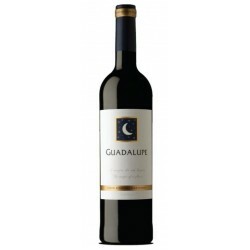 Soft and very elegant in the mouth, very fruity and round, ending with a smooth finish.